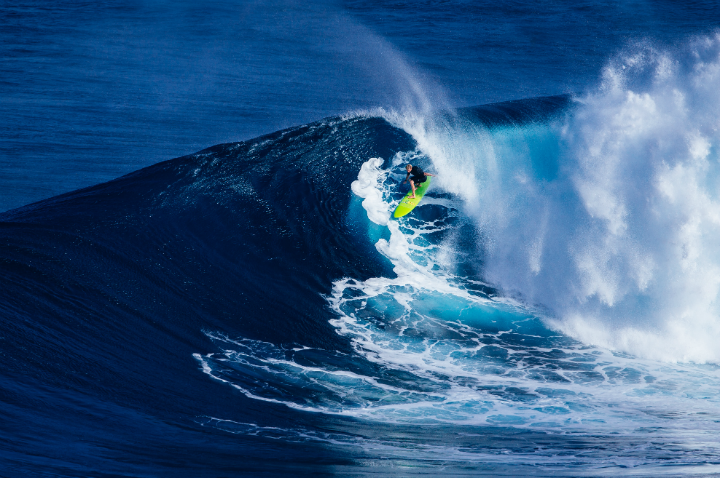 Are You Too Scared to Catch the Perfect Wave? What is courage fear? There is a universal fear associated with stepping into “bigger” spaces or becoming more visible. It is the excited fear of possibility. Any of those things shine the light of visibility on you. It’s exciting because we feel very connected to the experience…but because we’ve never done it before, it also comes with lots of heart-pumping adrenaline! This fear is courage fear. Essentially, this “flowing of the gut” feeling is to be in the presence of something so amazing that you could feel it in your body. False fear can be found in your body too. But yara feels different. How? Think about the last time you felt passionate, or had a new idea. Did you feel worried or anxious, imagining future disasters? Or were you easily distracted and procrastinating? If you get Curious toward it, you may realize you feel something like awe toward your own idea. Yara fear comes from stepping outside your comfort zone. This may feel very visible and loud to you, but take a deep breath and peel back the layers. Yara is actually positive! So why does yara feel bad sometimes? Yara is the excitement of possibility. So why don’t you just feel excited, full stop? Yara is a big wave. The wave that surfers dream of. Catch that wave and you’ll ride all the way to shore. Your gut is leading you toward that big wave. But your brain sees that wave and gets too scared to go for it. It tells you to run for shore now! These inwardly critical parts can be so powerful that they stop you in your tracks. I recommend reading this post and this post so you can learn to help your critical parts release their fear of shame. Let’s consider catching that yara wave. Stand in and with this fear. Get Curious. Listen to what it wants you to know. Bask in your fear. As you stay and be with anxious sensations, let knowledge flow into you. Let the yara wave open your heart. Your inner light and courage will flow forth. Try it and let me know how it goes for you. Share the post "Are You Too Scared to Catch the Perfect Wave?"